On December 4, 2018, Seattle was awarded an NHL expansion team. You could say we're pretty excited about the new pro team at KISW. So excited that we decided to make our very own 99.9 KISW Hockey Jersey. No one messes with your love for hockey, no one messes with your radio dial. Get the swag to rep your favorite radio station in fashion that'll have you ready for the ice. All sizes are $65; add tax, plus $5 shipping and handling. A representative from KISW will reach out to confirm your order. 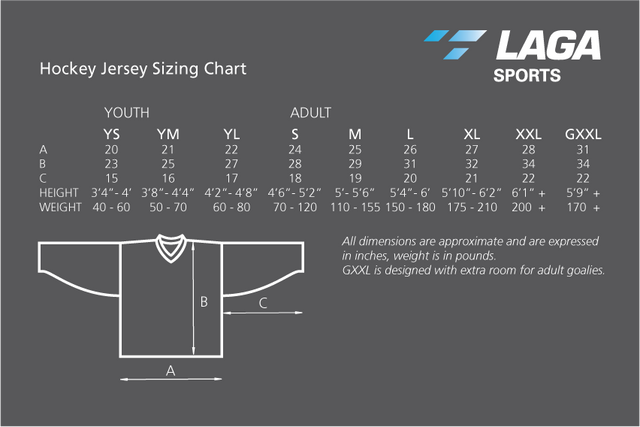 All jerseys can be customized with your preferred name and number. Questions or concerns regarding your Rock Shop order? Please contact Veronica at frontdeskmp@entercom.com. $12 Buys $100 Towards a Windshield Replacement PLUS Two Free $25 Restaurant Gift Cards!